Whenever you need to fix a broken lock or need a key service in the area of Bassandean, we are here to serve you. Give us a call today at 0417 734 773! Silverfern Emergency locksmiths provide fast and reliable, 24-Hour mobile locksmith services within the area of Bassandean at a reasonable emergency rate with an average response time of 30-minutes or less. Our locksmiths can get you back on the road fast so your schedule can continue without delay. 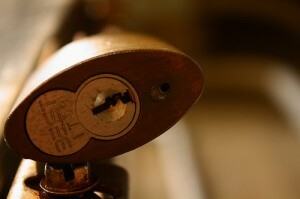 So if you encounter an emergency locksmith problem, don’t hesitate to contact us! 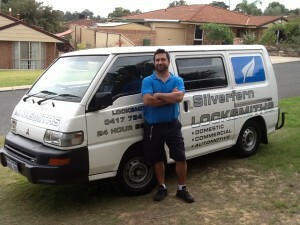 There are many benefits of hiring the services of Silverfern car locksmith. That’s because our team has the right tools to repair or replace the locks. All our locksmiths are up-to-date with the latest technology that is used in the security system these days and hence solving your problem will just be a matter of minutes. 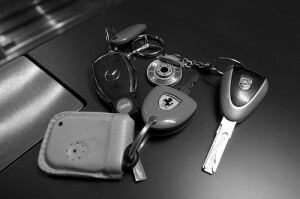 So if you need either an emergency or non-emergency automotive locksmithing service, we are the best people to call! 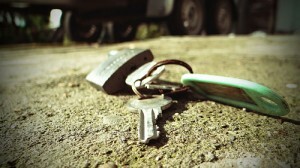 Do you have broken locks or keys at your commercial building? At Silverfern Locksmith, we extend our commercial locksmithing experience from schools, universities, factory buildings and office buildings, to hospitals, rental properties, retirement villages, hospitals and police stations in Kensington and other suburbs around the area of Bassanden. Arguably, safes are one of the greatest security tools ever invented. So if you need a safe to protect your personal or business valuables, our experts at Silverfern can specify, supply and install a range of safes including jewellery safe, gun safe and deposit safe, document and data protection safe and other options that protect your valuables from theft, flood and fire. At Silverfen Locksmith, integrity and quality are our primary goals.